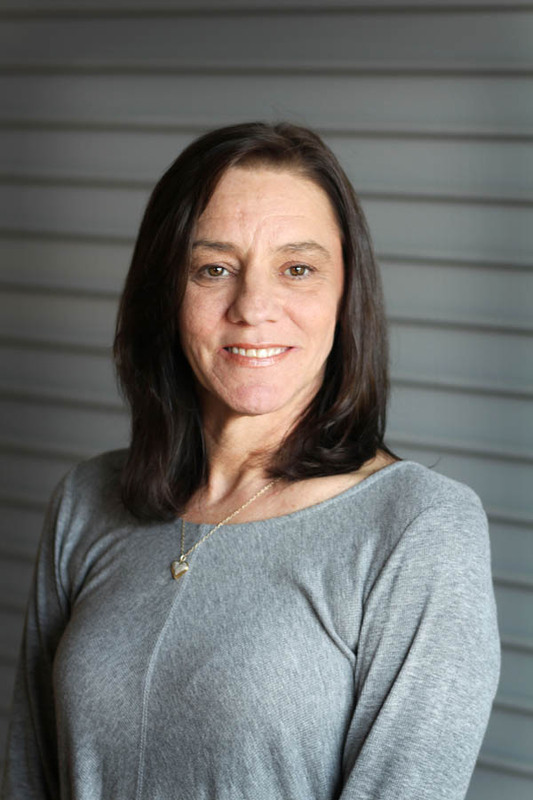 Born and raised in Little Rock, Tina Meeks has worked at Magna IV since 2004. Her primary role is estimator and job planner, but she also helps with customer service. When she isn’t hard at work on client projects at Magna IV, Tina stays busy with her two daughters, Kristina and Samantha, and their sports and dance classes. On the weekends, you can also find Tina camping or traveling around Arkansas.